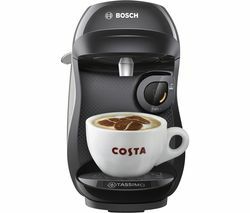 Top features: - Automatic blend recognition, giving you that perfect blend without having to programme the machine - Centrifusion technology brews the perfect cup of coffee each and every time - Fast heat up time ensures minimal waiting for your morning brew - One button for ease of use - Great design to suit your kitchen and counter-space Automatic blend recognition There's no need to ever change your machine's settings with the Nespresso by Krups Vertuo Plus XN900T40 Coffee Machine. 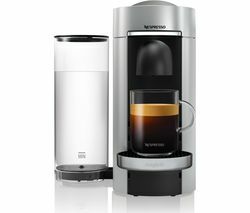 Every Vertuoline pod is automatically recognised by your coffee machine, allowing you to get that perfectly blended cup of coffee each and every time with the push of a button. 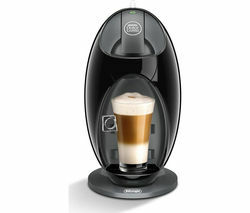 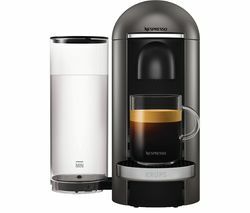 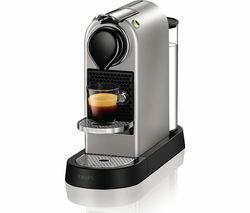 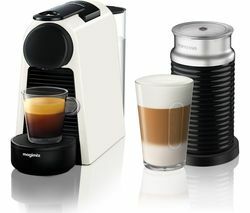 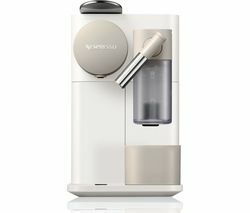 Centrifusion technology When you place a capsule into your Nespresso Vertuo Plus the unique Centrifusion technology spins the pod up to 7000 rotations a minute, blending ground coffee with hot water to produce the perfect layer of foam to complement your freshly brewed beverage. 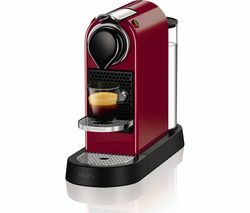 Fast heat up time Sometimes you want a great coffee to set you up for the day without having to wait. 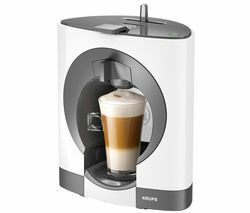 With the Vertuo Plus, it takes just 15 seconds to pre-heat your machine, allowing you to get that awake feeling when you most need it. 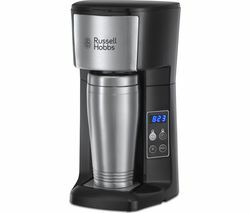 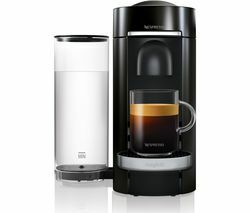 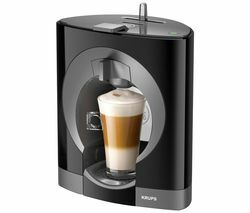 One button You don't need to be a barista to make a great cup of coffee with the Vertuo Plus. 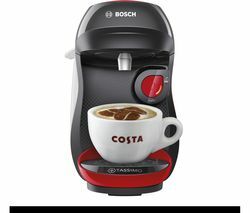 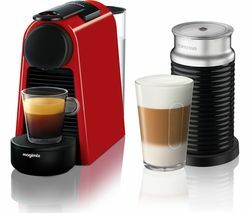 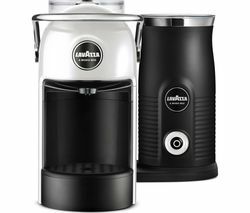 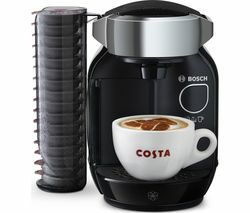 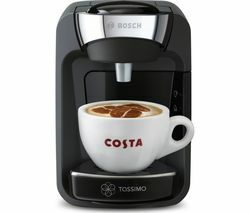 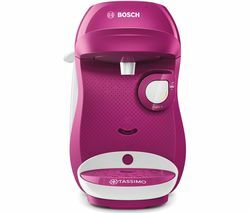 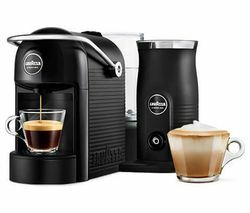 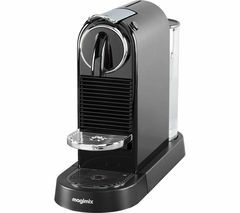 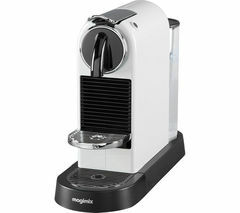 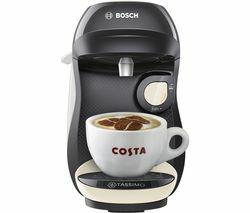 The touch of one button is all it takes for the machine to whir to life, producing a cup worthy of rivalling your favourite café with every use. 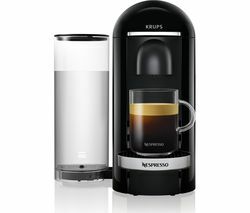 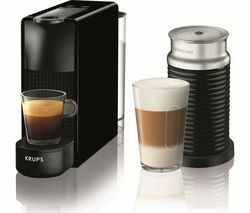 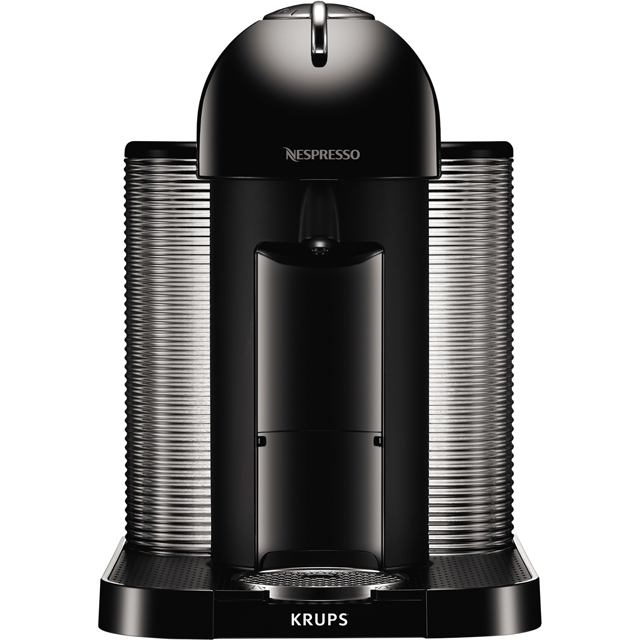 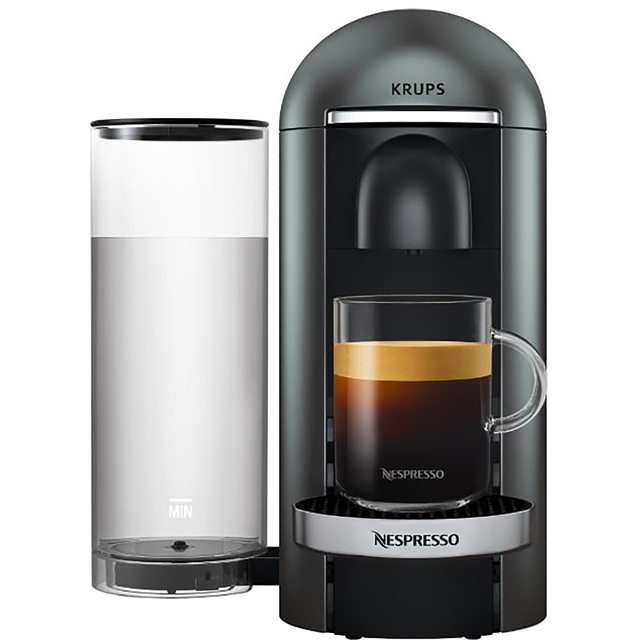 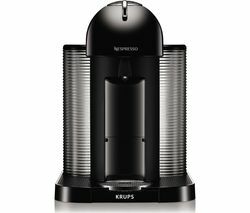 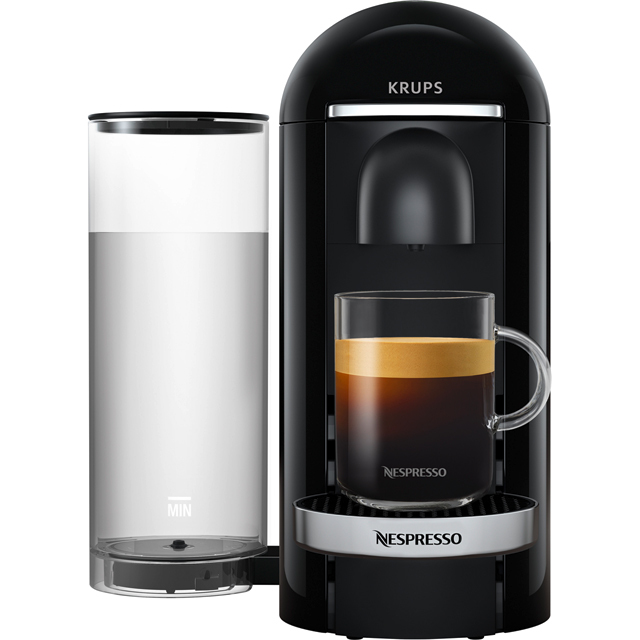 Great design The Krups Vertuo Plus houses a larger capsule container and a larger, movable water tank that can be placed according to the configuration of your kitchen. 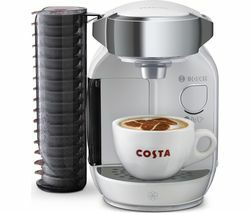 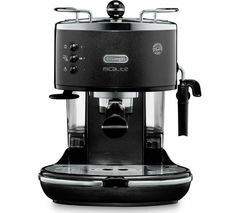 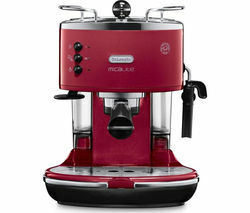 There's no need to move your kitchen around to accommodate your coffee machine.